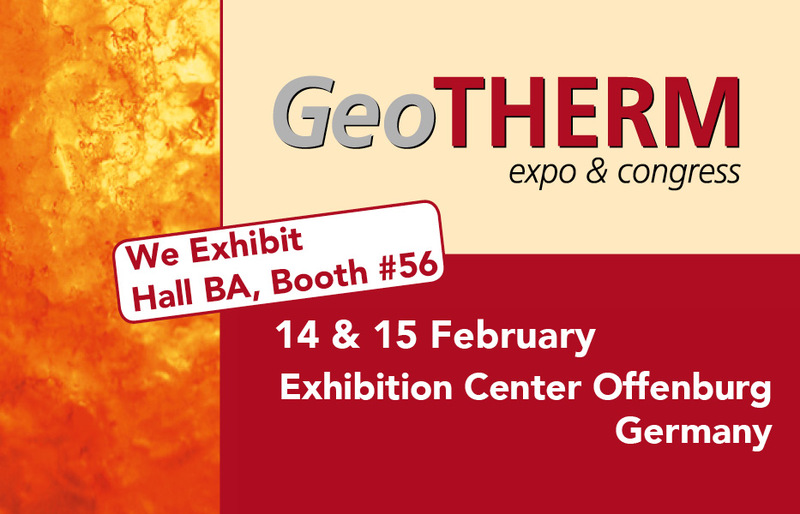 Dutch Filtration will attend the GeoTHERM in Offenburg, Germany. The thirteenth GeoTHERM will be taking place at 14 and 15 February 2019. With 200 exhibitors and 3700 visitors from 48 countries, the GeoTHERM has become the biggest geothermal energy event in the world. The perfect Combination of Trade Fair and Congress makes this event interesting and dynamic. This is where you can meet all the experts in the field of shallow and deep geothermal energy. Visit our booth #56 (Baden-Arena) and learn about our filter solutions for Geothermal Energy. Filtration plays an important role in the entire geothermal well process, from drilling, completion and production of the well. Dutch Filtration can help you make the right choice for a filter installation. We can also advise to optimize a current system; reducing operational costs (such as filter elements) or improving the filtration efficiency with for example installation of a hydrocyclone. For more information about our solutions for Geothermal Energy read this article. We look forward to meeting you and help you bring your filtration to a new level.